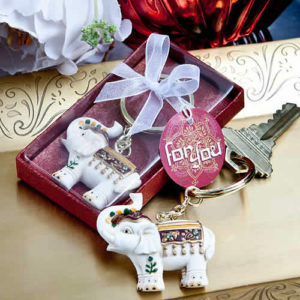 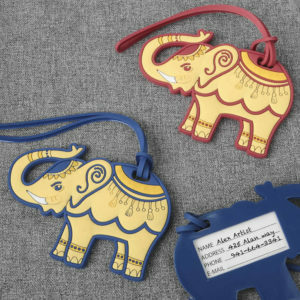 Our collection is so diverse, you’ll find your unique favors that will match your shower theme and be cherished by your guests for years to come. 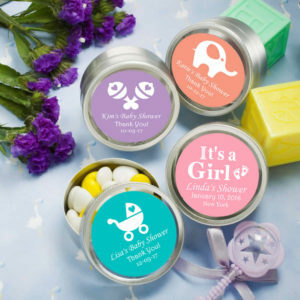 After planning the perfect shower, don’t forget about the guests that come together to celebrate the new arrival and mom-to-be. 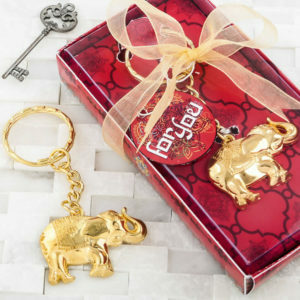 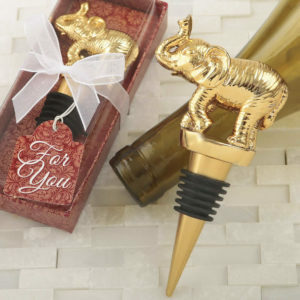 Show your friends and guests how much you appreciate them with a personalized favor from BestPriceFavors.com. 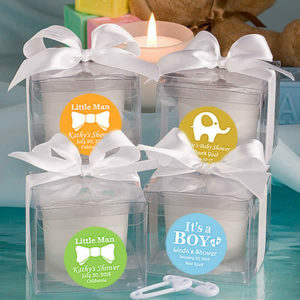 Finding the right party favor gifts for your shower isn’t easy. 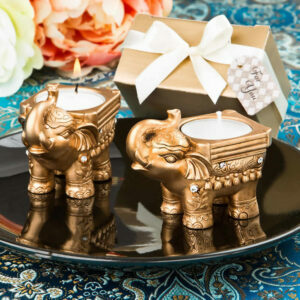 But careful consideration and selection ensures that your party is an event that every guest will appreciate and remember. 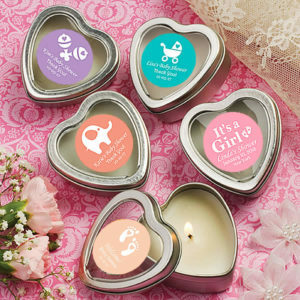 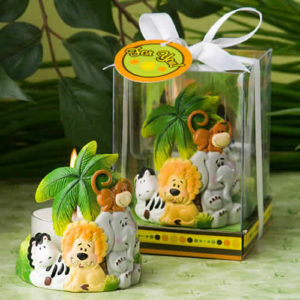 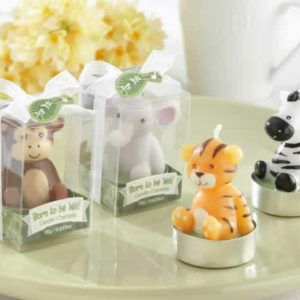 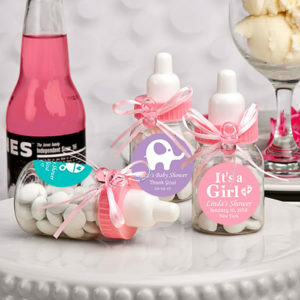 From personalized candy jar favors, unique favors to a baby-themed coaster favor, our collection of favors for baby showers are so diverse, you’ll find favors that will match your shower theme. 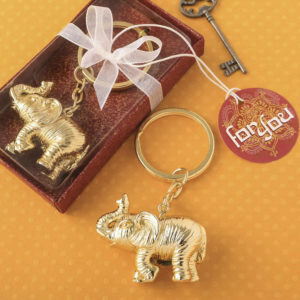 You are sure to find your matching favor here. 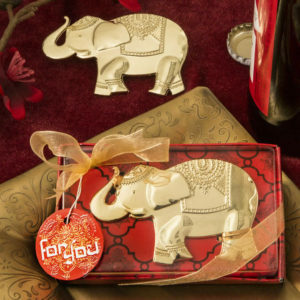 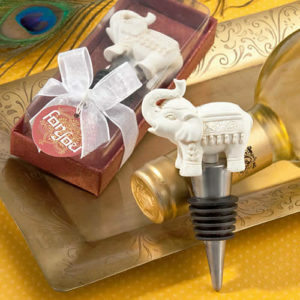 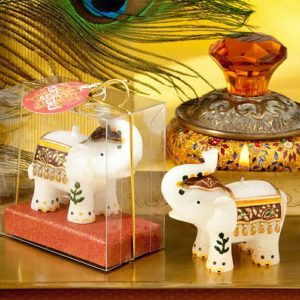 Our elephant party favors for baby shower came to define a sense of composure and style. 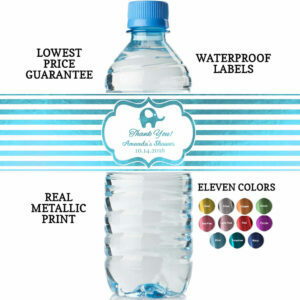 It’s this quality that makes our products one of the best budget shower ideas you can buy. 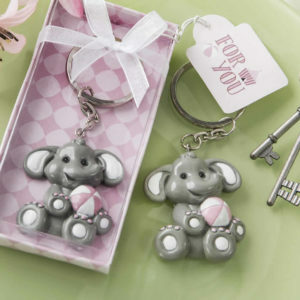 We are known for our adorable favors and supplies, including pink elephant themed baby shower ideas for girls and gorgeous favors. 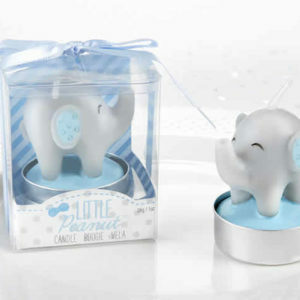 Great gift ideas such as diaper cup cakes and more. 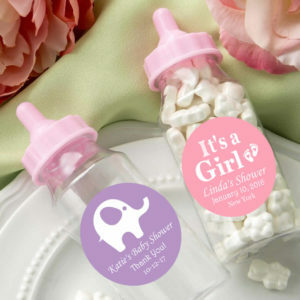 Favorites range from the heart shaped measuring spoons party favors to the mini baby bottles favor container. 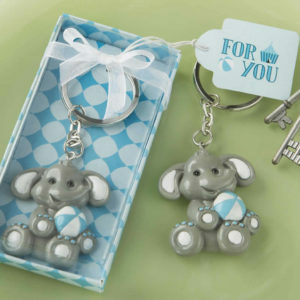 Contact us if you need help with ordering your elephant themed baby shower ideas for boy.